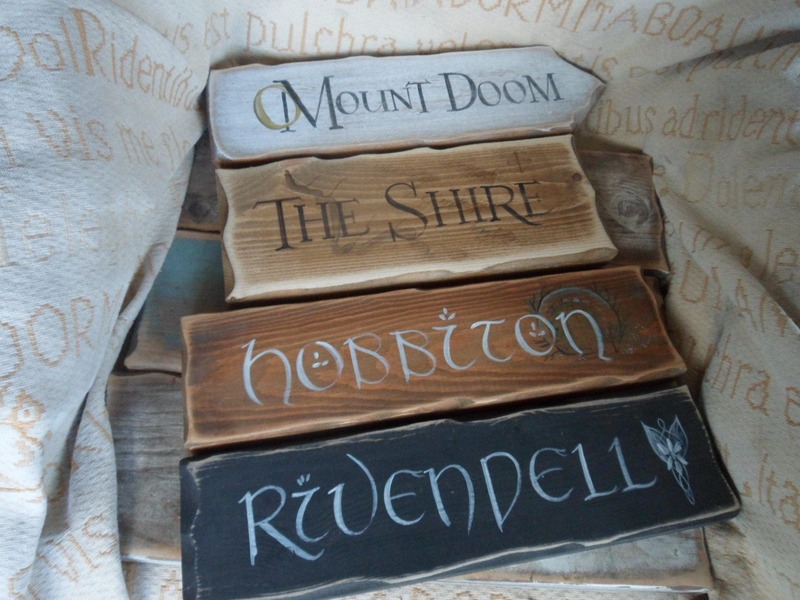 Are you a massive Lord of the Rings, Harry Potter or Game of Thrones fan. 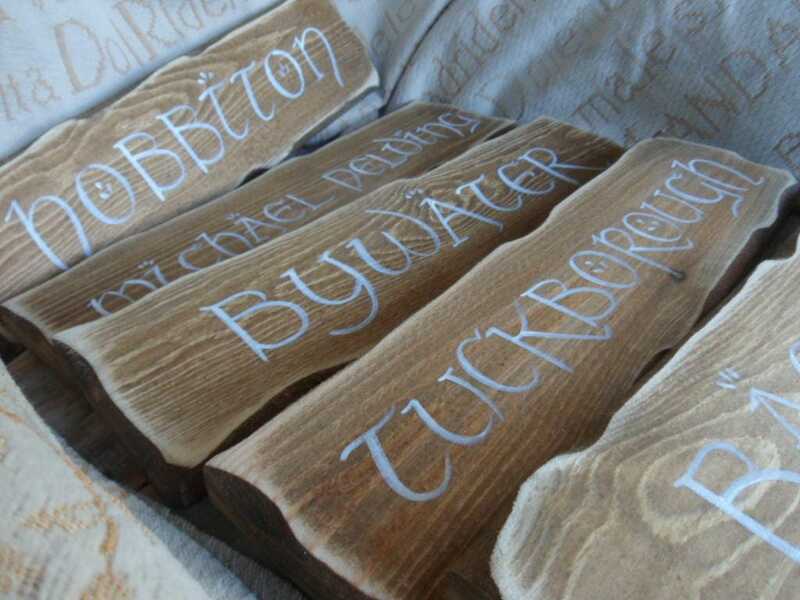 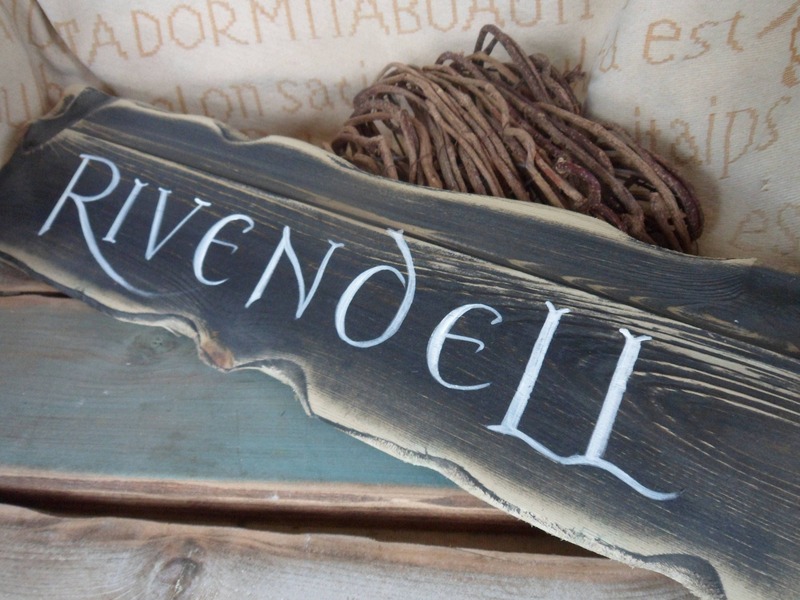 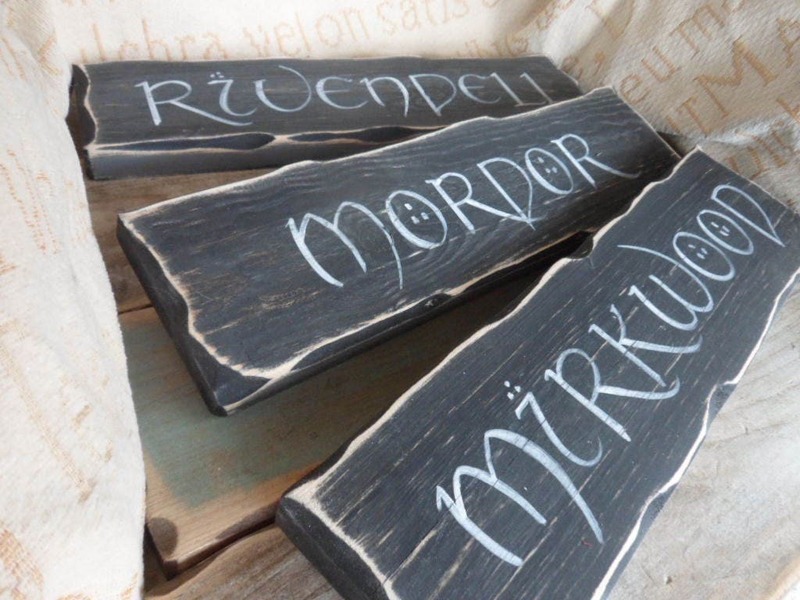 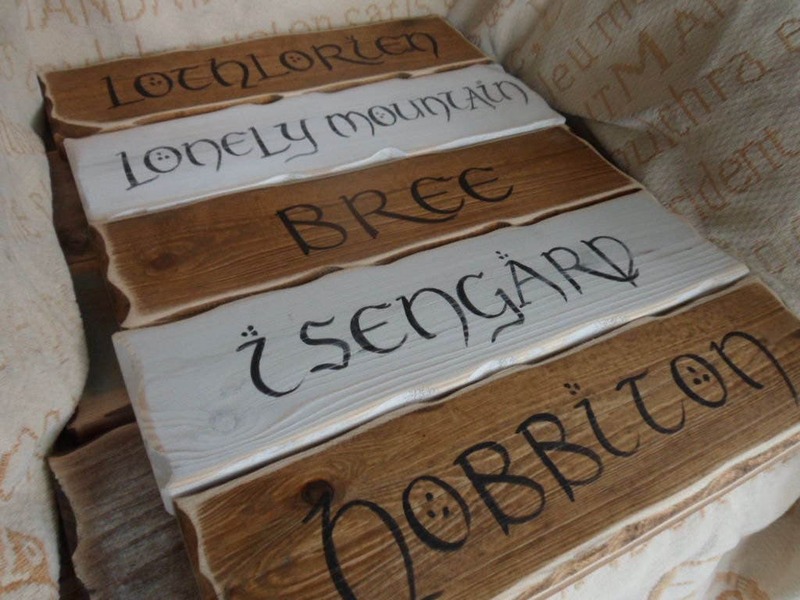 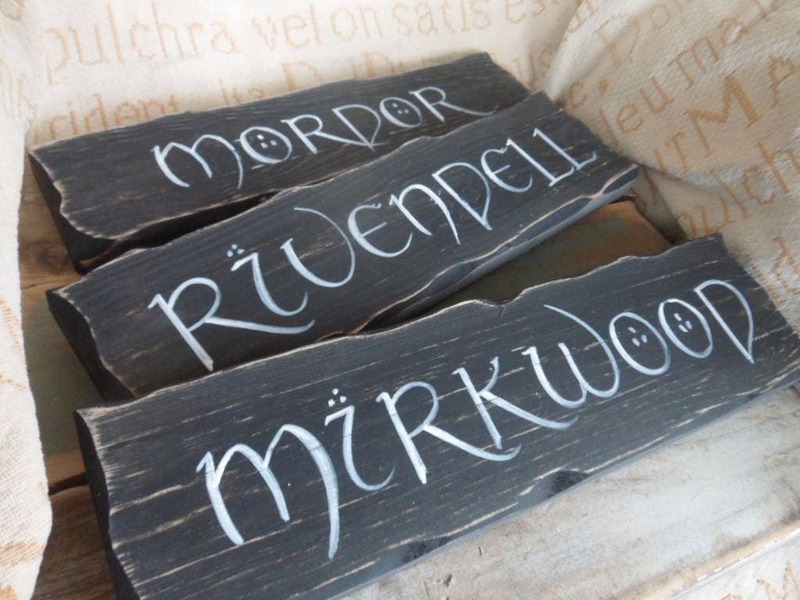 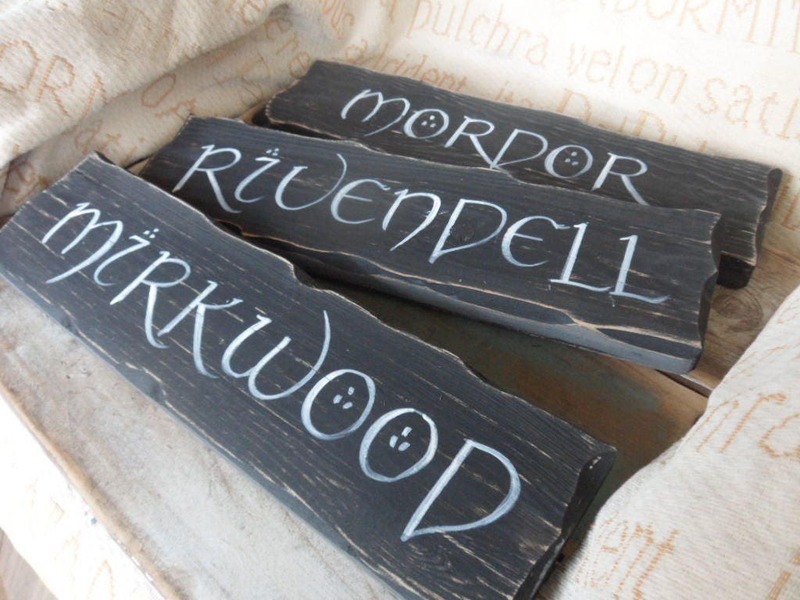 Why not treat yourself to a Hbbit or Lord of the Rings inspired personalised bedroom wall or door signs. 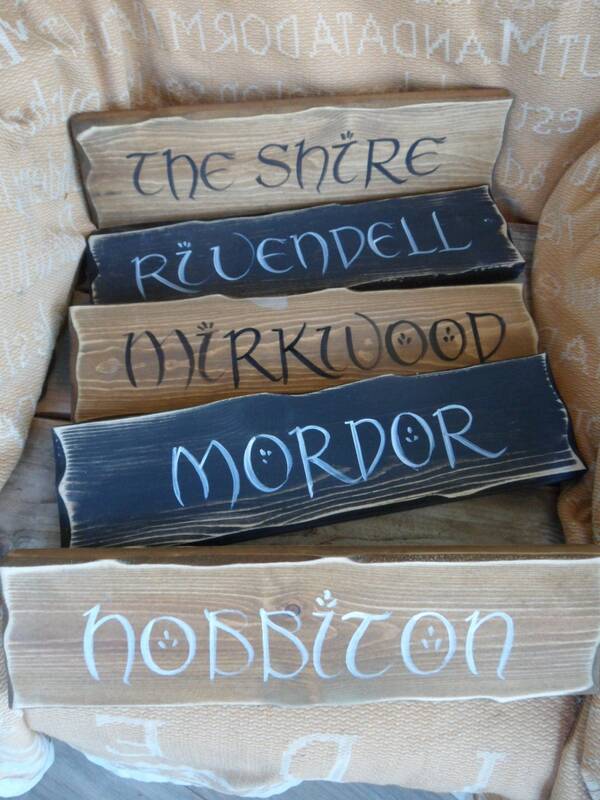 We have a large selection of fantasy signpost Signs, perfect for your mancave.. 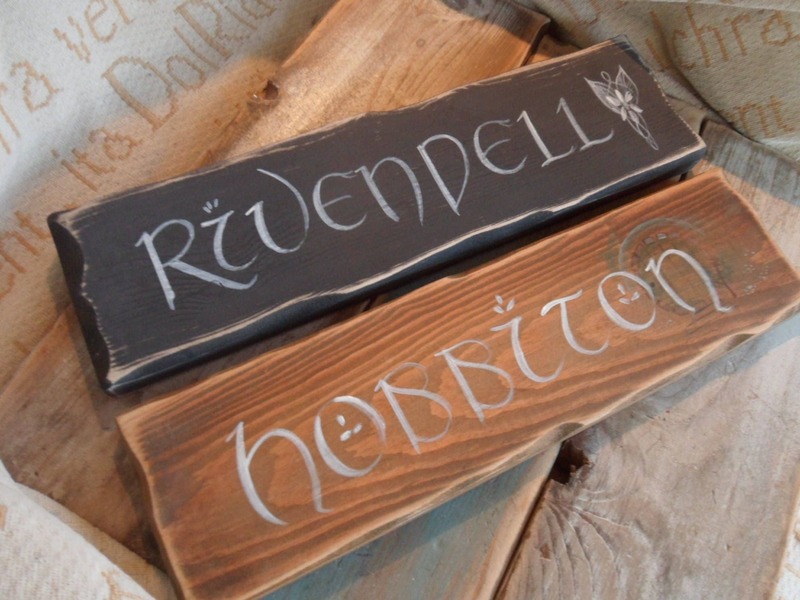 Here you can choose a set, one of our own or one of your choice. 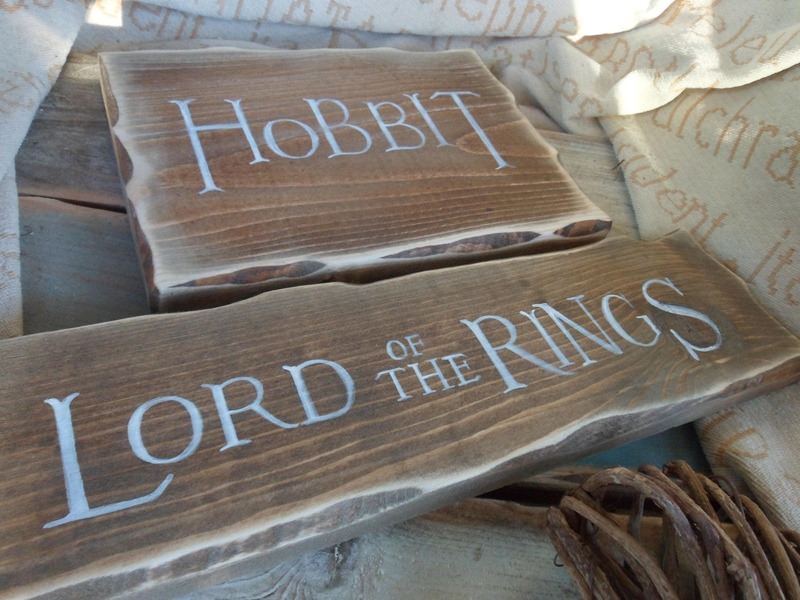 Fantastic wooden signs as discribed...delivered in time.